The burden of the over 8 years of Boko Haram insurgency in northeast Nigeria is still heavy on the nation. Hunger has been a perennial off shoot of the violence and now Malaria has joined the enemy's ranks. The conflict is still taking its toll on the citizens, mostly those resident in Borno state where the sect has been attacking soft targets. About 3.7 million people are in need of humanitarian assistance and are highly at risk of malaria. An estimate of the World Health Organization (WHO) puts the number of persons infected weekly at 8,500 in Borno State alone, a figure that should be a source of concern for the Nigerian government. With this high transmission season for malaria lasting through October, WHO expects these numbers will increase. A statement by the health organization said: “In Borno state, WHO estimates more than half of deaths recorded are currently due to malaria, more than all other causes of death combined, including cholera, measles and hepatitis E.
“A highly vulnerable population, consisting largely of children (58.8%), is at risk of disease outbreaks. “With more than 60% of health facilities only partially functioning, many people have not had access to regular health services, including routine vaccinations and basic medicines, for years. “In addition to security concerns, acute malnutrition caused by food insecurity is rising in parts of the state. Between malnutrition and death is virtually always disease, and malaria often turns cases of malnourishment deadly”. To reduce the threat of malaria, WHO malaria experts commissioned a modelling exercise to estimate malaria cases as well as how many deaths could be prevented if a basic set of initiatives are undertaken. The report concluded that with the right joint actions, up to 10,000 deaths could be prevented in Borno state alone. 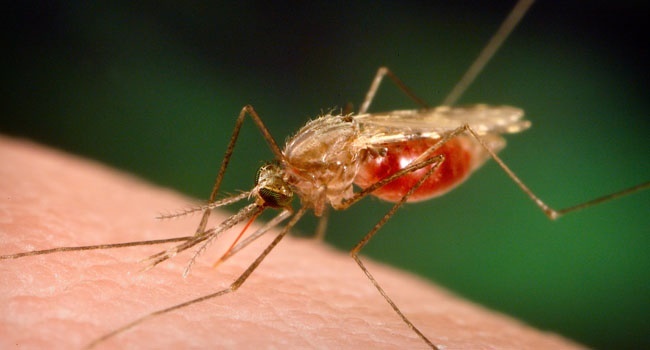 “We are working with our WHO colleagues and many partners to change this,” the Director of WHO’s Global Malaria Programme, Dr Pedro Alonso, said.